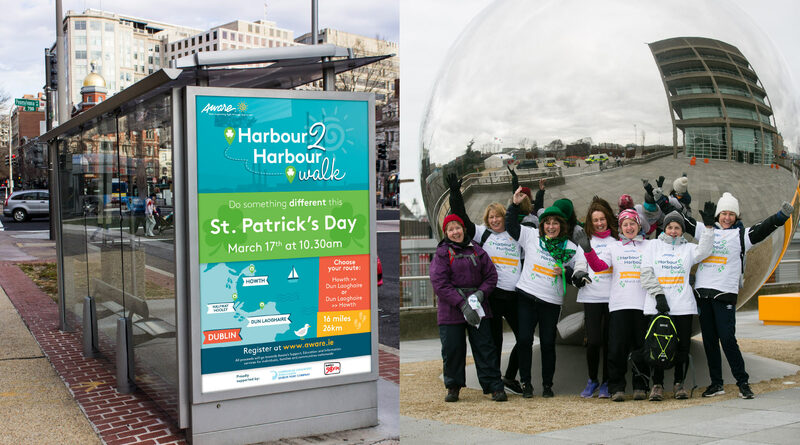 Design new brand elements for the Annual Harbour to Harbour walk. 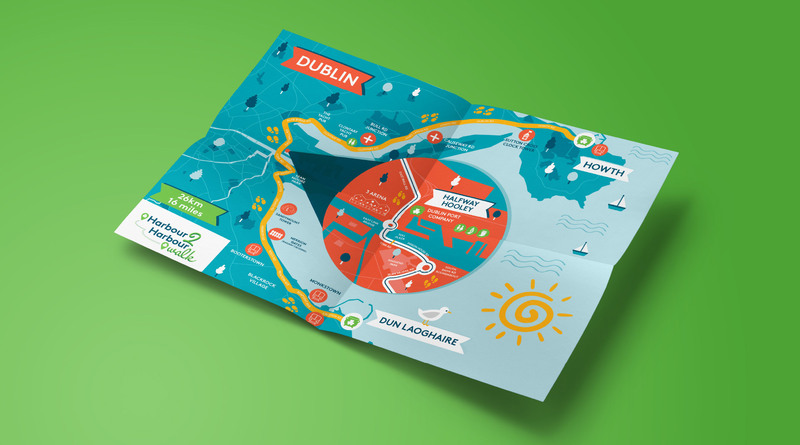 Logo design, iconography, infographics & bespoke map illustrations. 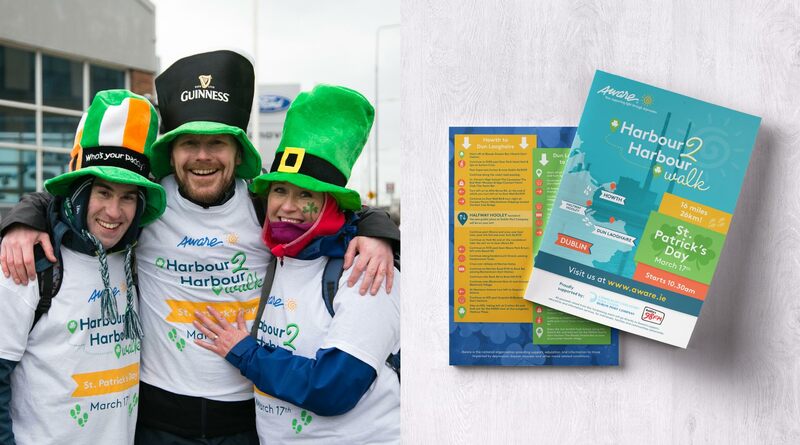 Aware asked us to redesign the existing artwork for their 12th annual Harbour to Harbour walk and we were so delighted to work with them on this project. 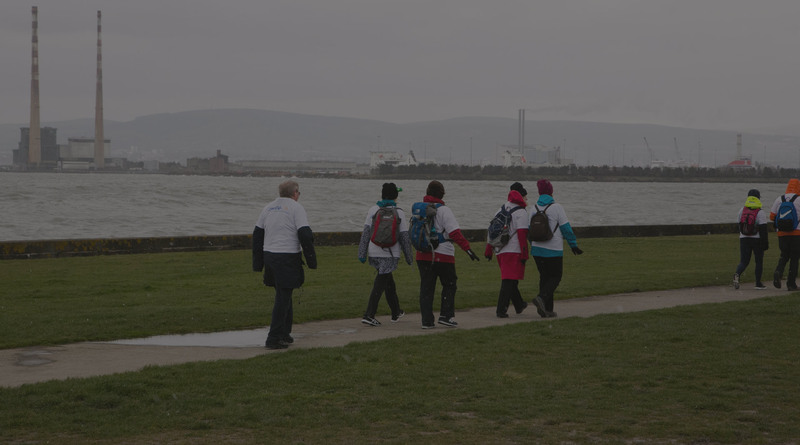 The Harbour to Harbour Walk took participants along a scenic route around Dublin Bay – A total of 26km! Sweet! created the logo, leaflets and posters for the event and our favourite aspect was illustrating the event map which highlighted the route and main attractions. Most importantly, this vibrant event raised much needed funds for Aware.